Telegram, the messaging app popular for being both speedy and secure, has just received an update on iOS that adds support for a new bot-powered gaming platform and integration with Siri. 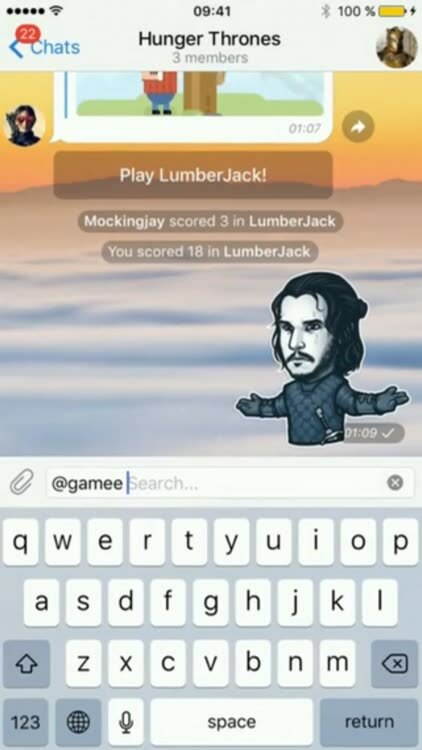 Telegram has long been offering bot-powered text-based games. Now, here comes a new bot-powered platform that offers games with rich graphics and sounds. 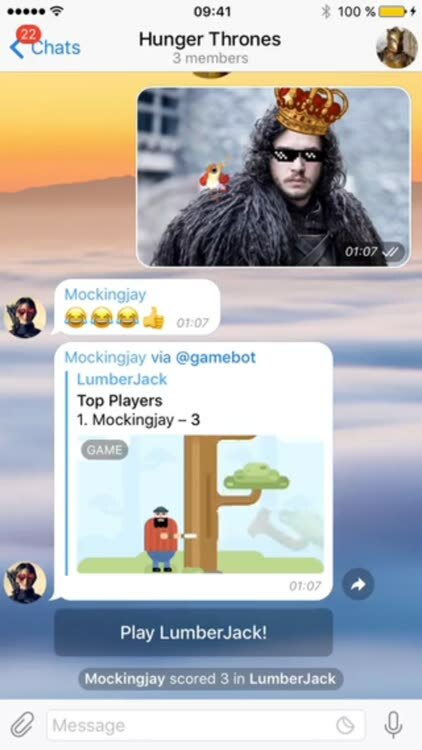 Interact with the demo @gamebot directly to start or invoke it inline by simply typing “@gamebot” in any of your chats to begin playing with your friends. High scores are saved for every game played in every chat, and chat members are notified every time someone new reaches the top of the leaderboard. The games in this new platform are loaded on demand and rendered as ordinary HTML5 webpages. This means that they don’t take up storage space on your device and add to the size of the Telegram app. The platform has about 30 games at launch. 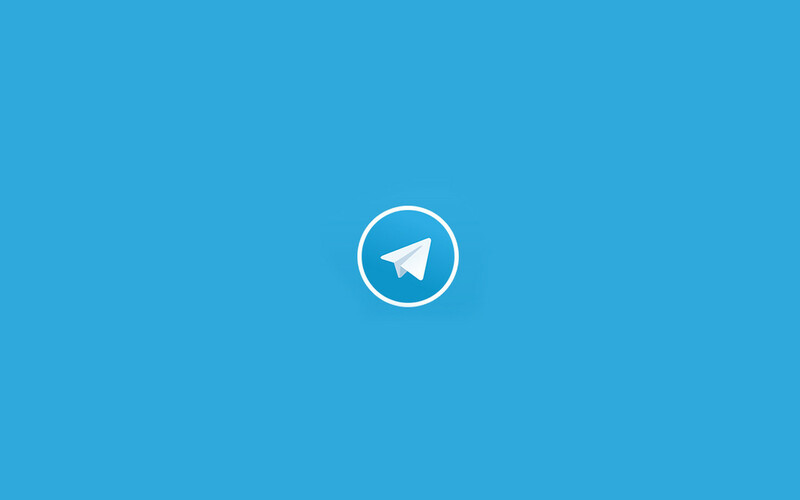 These initial offerings, most of which are of the arcade type, are admittedly basic and casual, but Telegram says that future titles may include more complex kinds like multiplayer 3-D shooters and real-time strategy games. 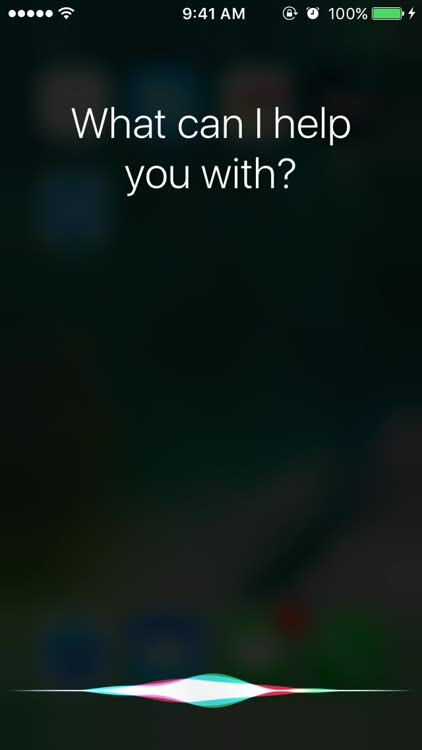 Telegram has also been updated to support the SiriKit framework in iOS 10, which allows certain types of third-party apps to interact with Apple’s intelligent personal assistant to perform select functions. 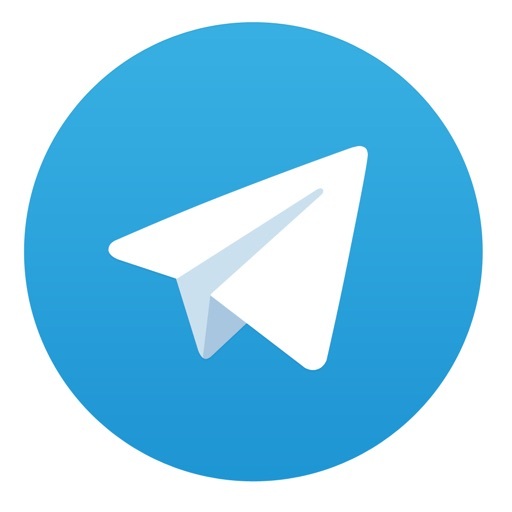 The new version of Telegram Messenger, with support for bot-powered HTML5 games and Siri-assisted message sending, is available now on the App Store for free. 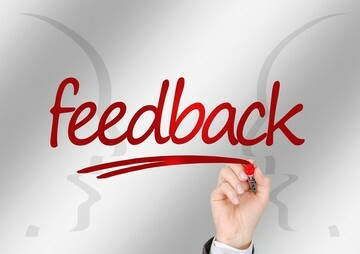 The app is compatible with iPhone, iPod touch, iPad, and Apple Watch.